Air Hit Agency SUBCONSCIOUS/CONSCIOUS inspired water meditation performance conceived by Marika Maiorova at Moscow's municipal gallery, The Center of Contemporary Arts. Video abstraction of reality through water. Marika pours water from a large vessel into many smaller, varying vessels while Katya performs Suminagashi. CHECK OUT AHA's "Underground Shelter" performance VIDEO!!! September 22, 2012 performance on the VIDEOS page!!! 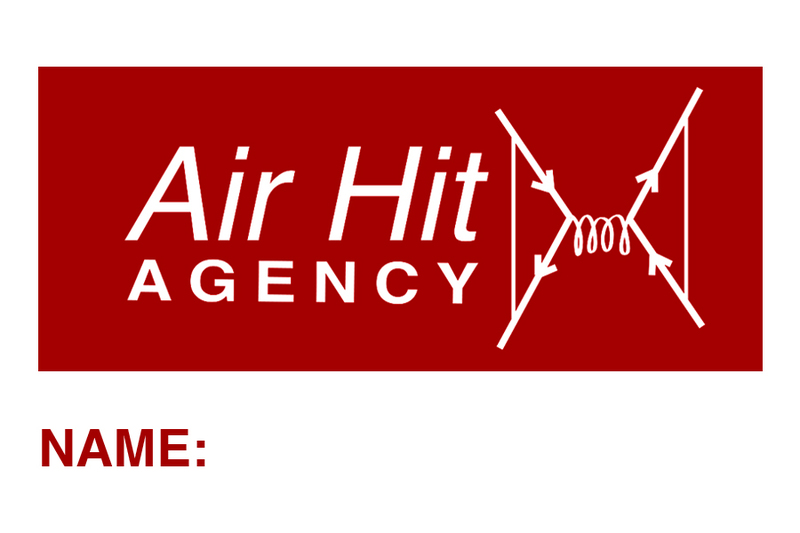 "Air Hit Agency: Volume 01"
Performance documentation book is now available for purchase! This book covers Air Hit Agency performances from the historic house of JP Morgan, 23 Wall Street to the Red October Chocolate Factory in Moscow, RUSSIA! See the photo documentation of all six performances with performance notes. Click link below to preview the book!! "AHA" is proud to welcome as guest CONSCIOUS for this upcoming performance at the beautiful and historical Moscow Menage Exhibition Hall, "Houston Bowery" of Manhattan.